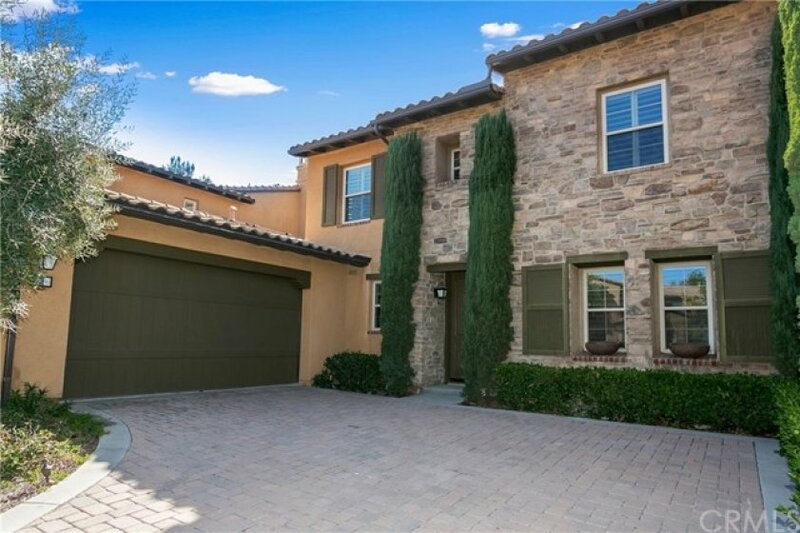 Secluded behind the attended gates of Covenant Hills you will experience Castellina, Tuscan-inspired luxury villas. 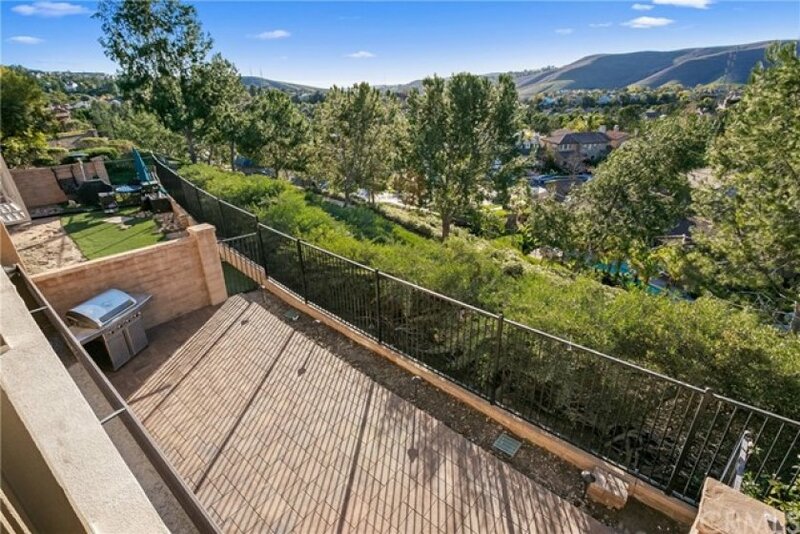 This specific residence enjoys endless sunset and hillside views, providing CA outdoor living and fills the home with natural sunlight. 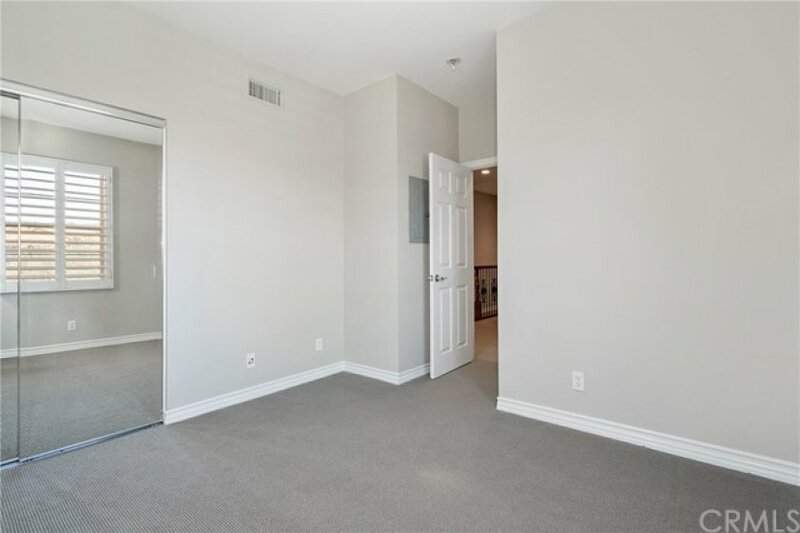 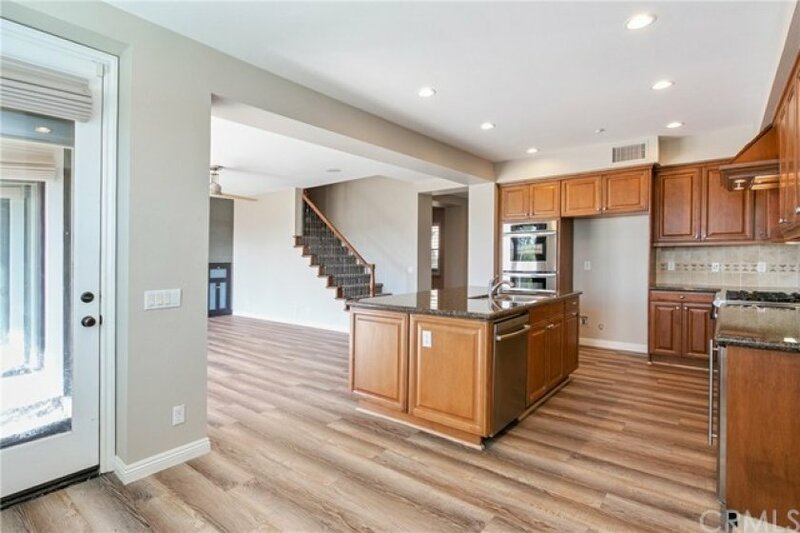 This residence offers an abundance of luxurious appointments & upgrades within its 2084sqft with three bedrooms plus a den and 2.5 baths. 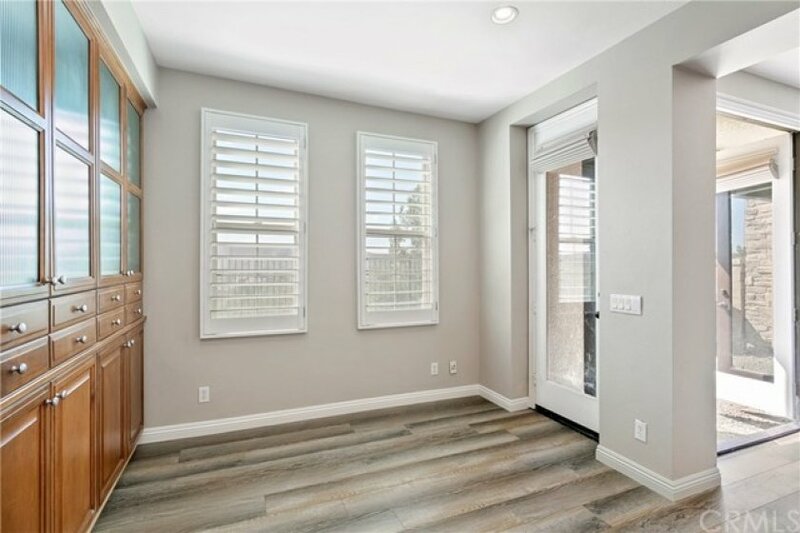 The home’s materials and finishing provide a sophisticated look and modern lifestyle. 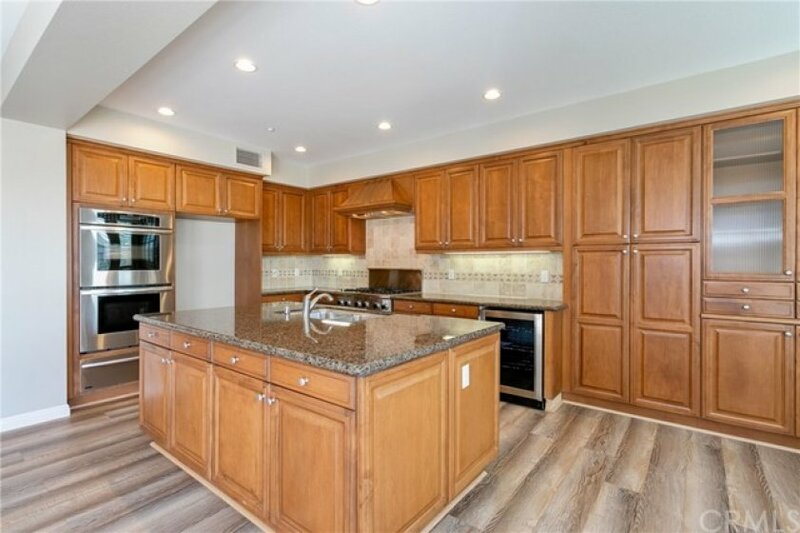 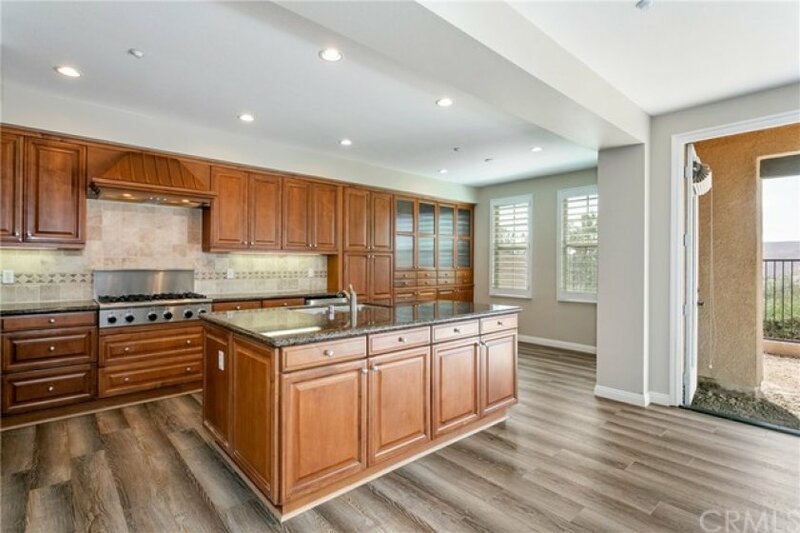 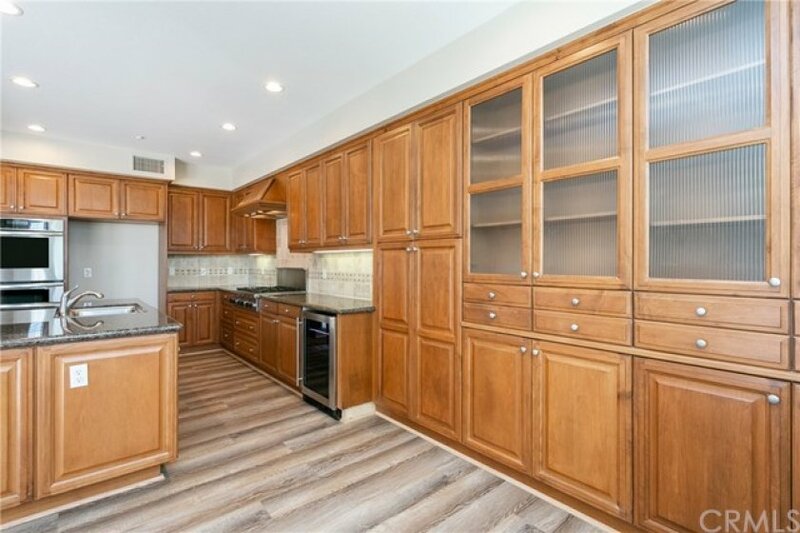 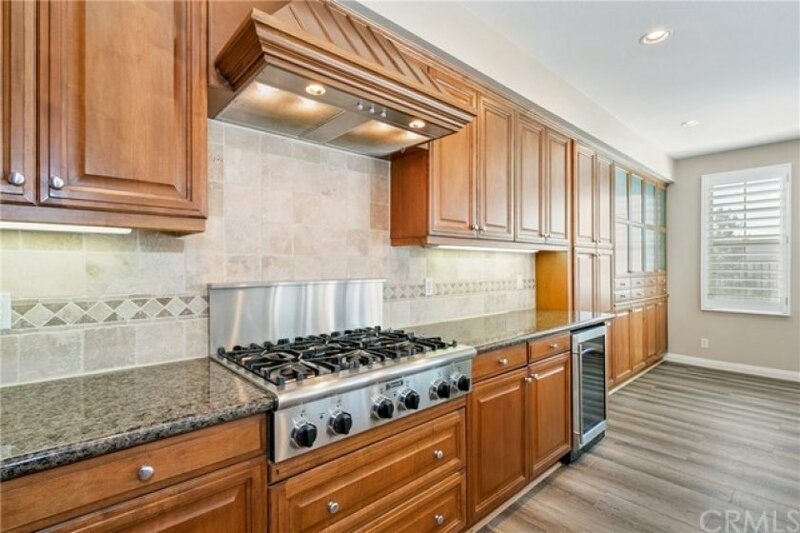 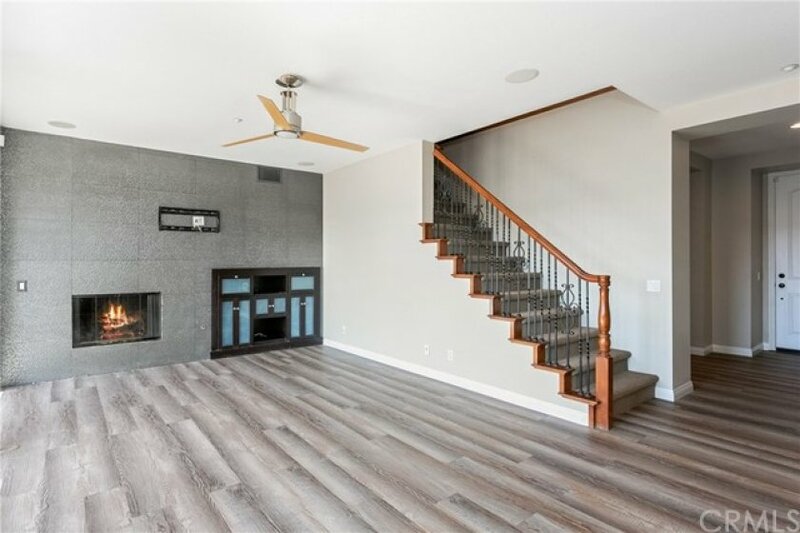 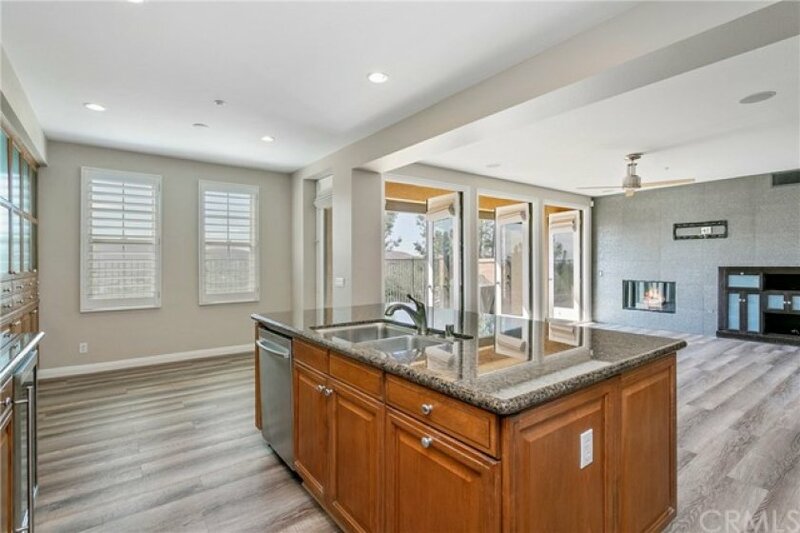 A stunning chef’s kitchen with granite counter tops, tile backsplash, stainless sink/appliances & upgraded cabinets opens to a fabulous great room highlighted by a custom fireplace & built-in media cabinet. 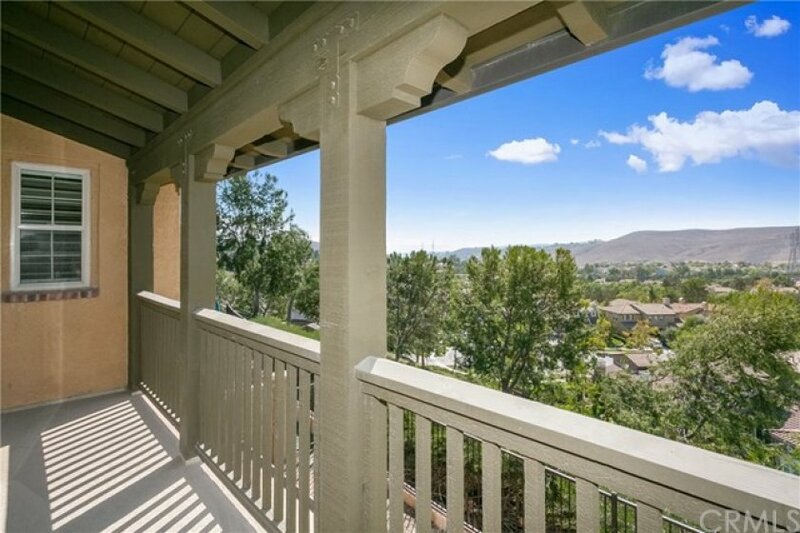 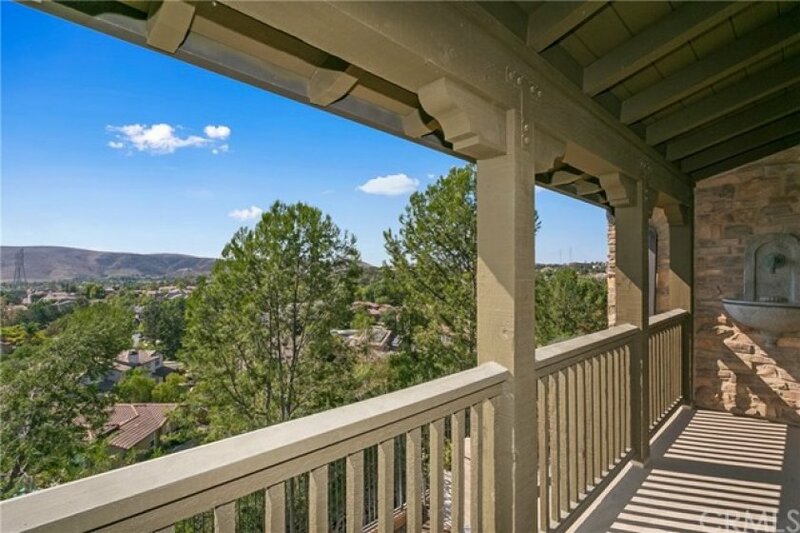 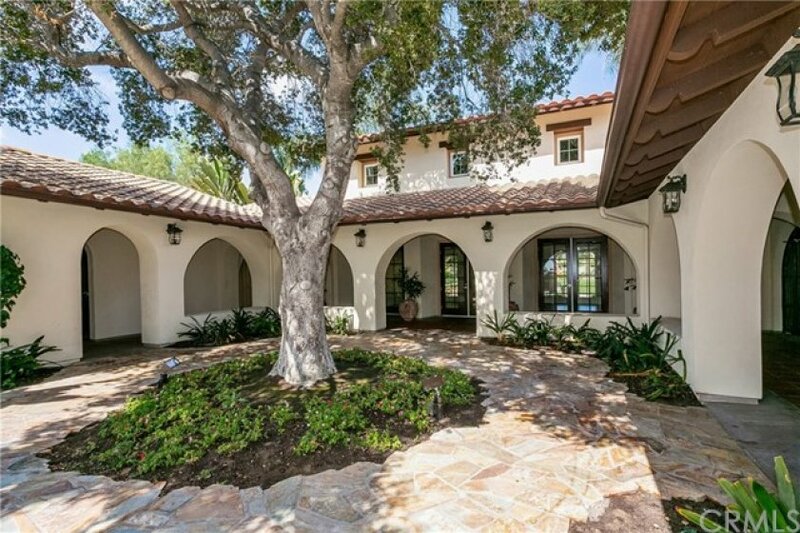 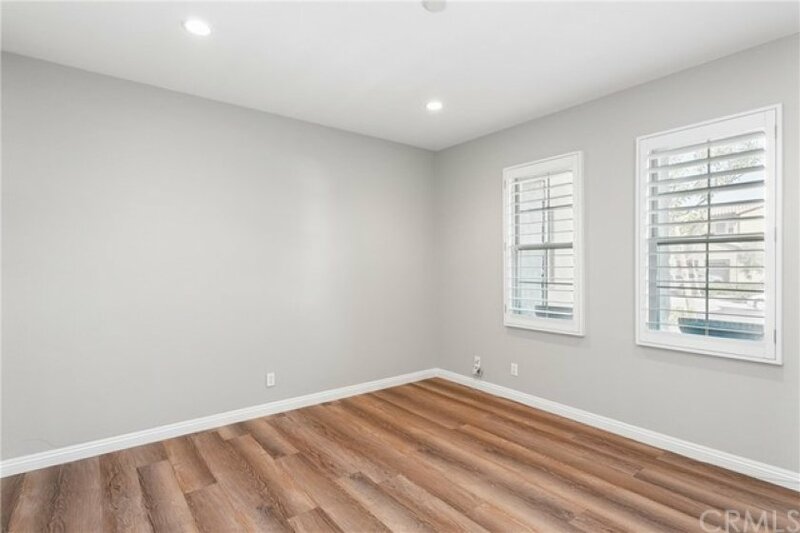 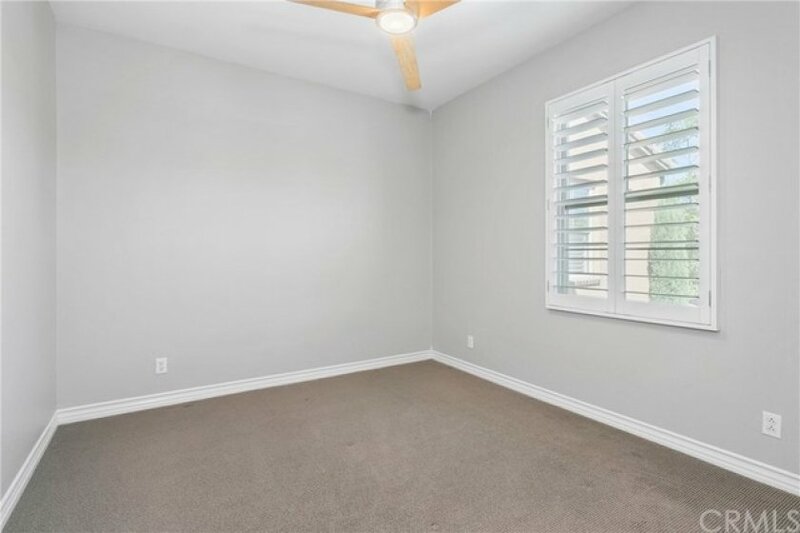 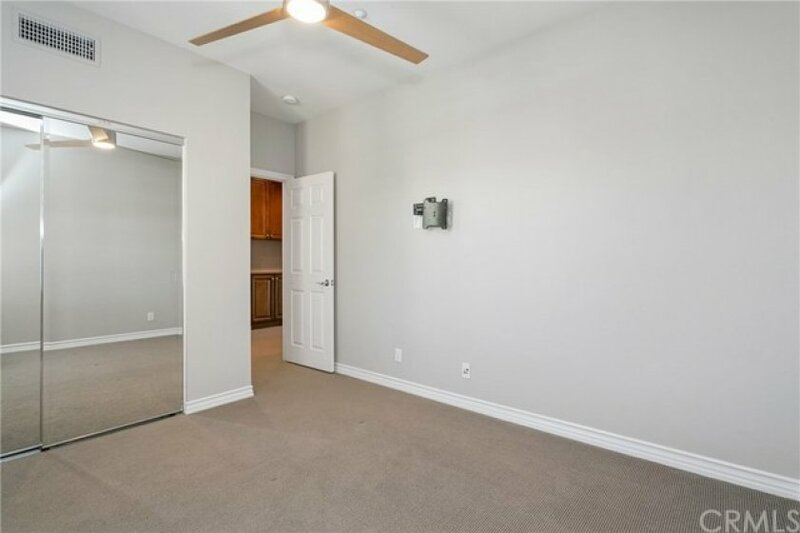 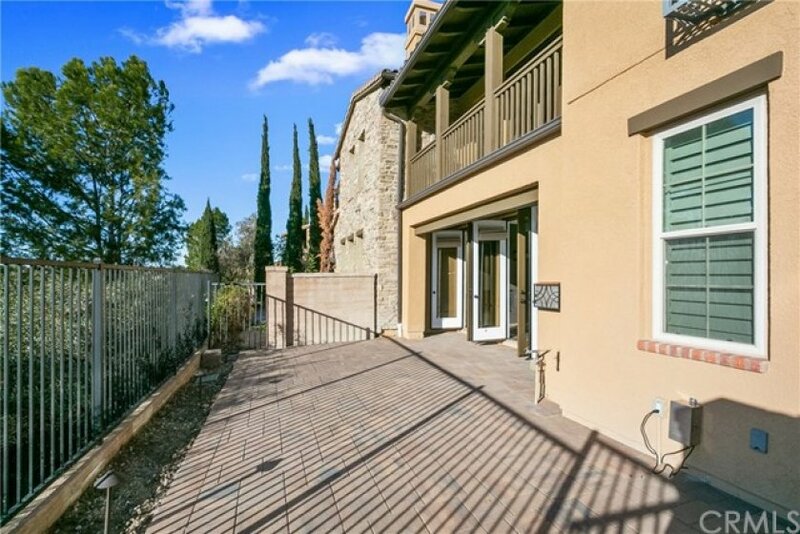 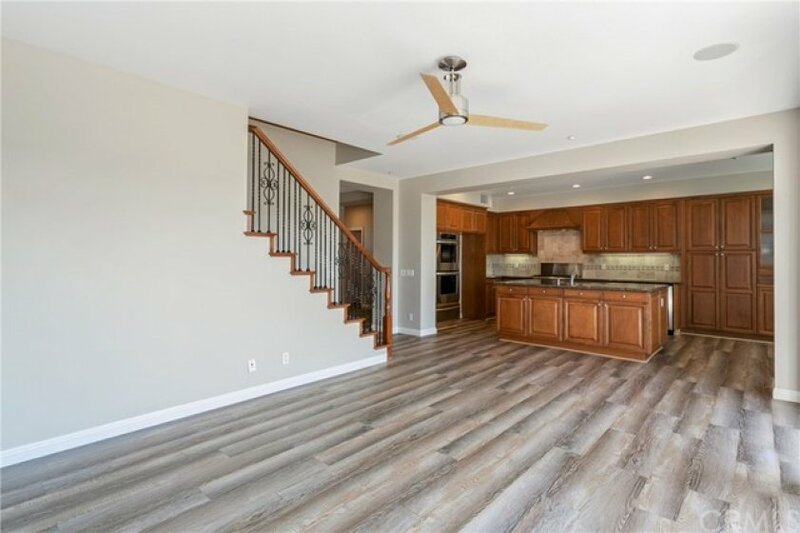 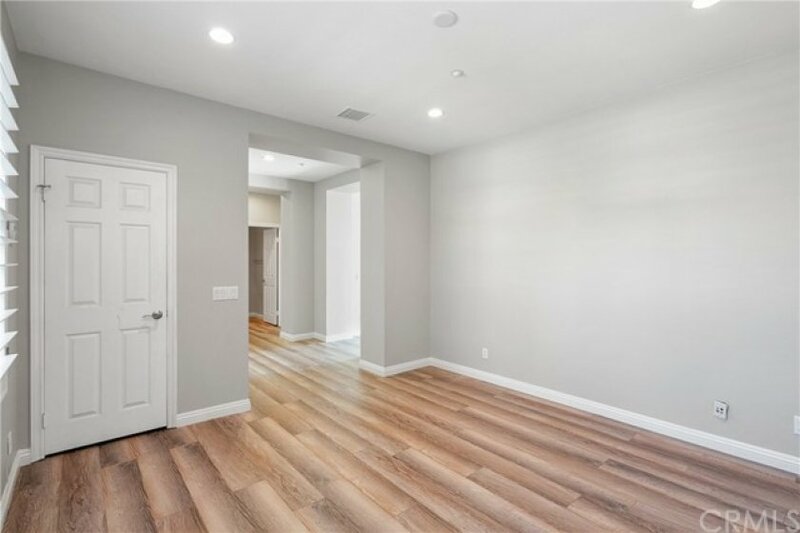 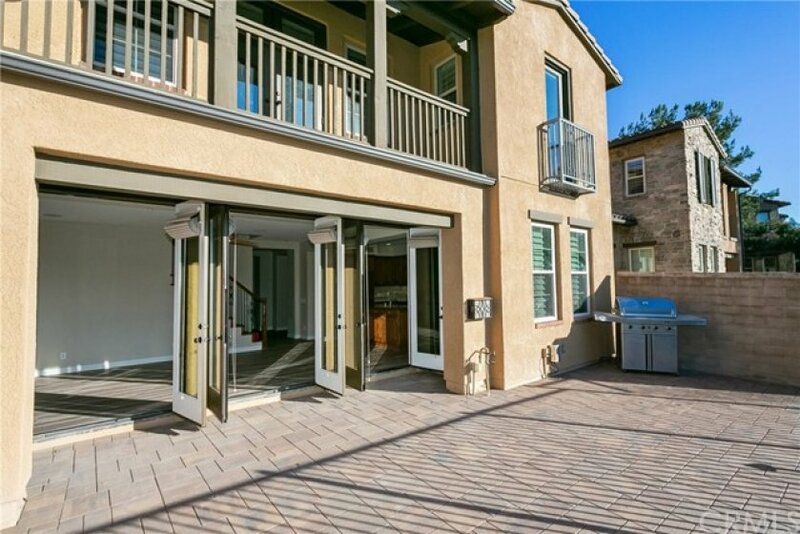 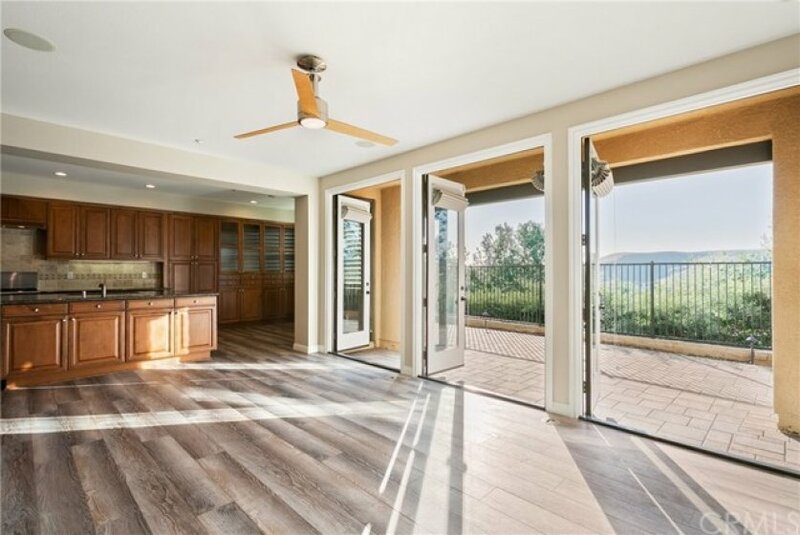 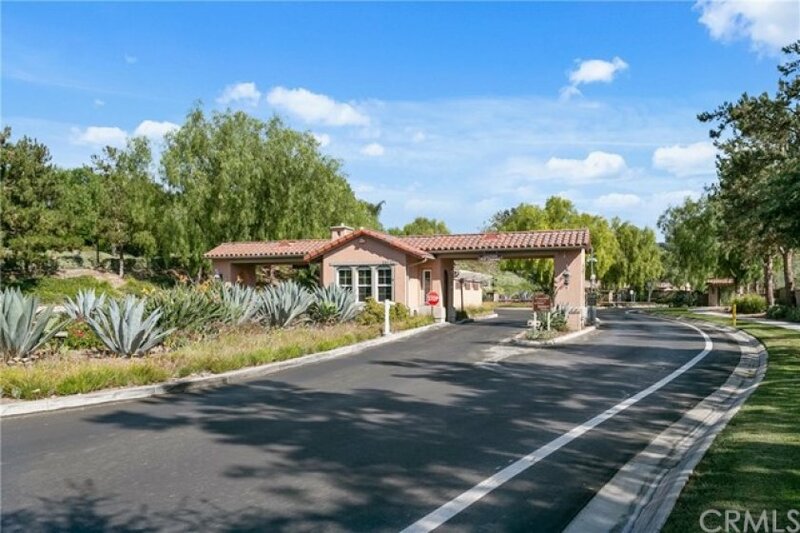 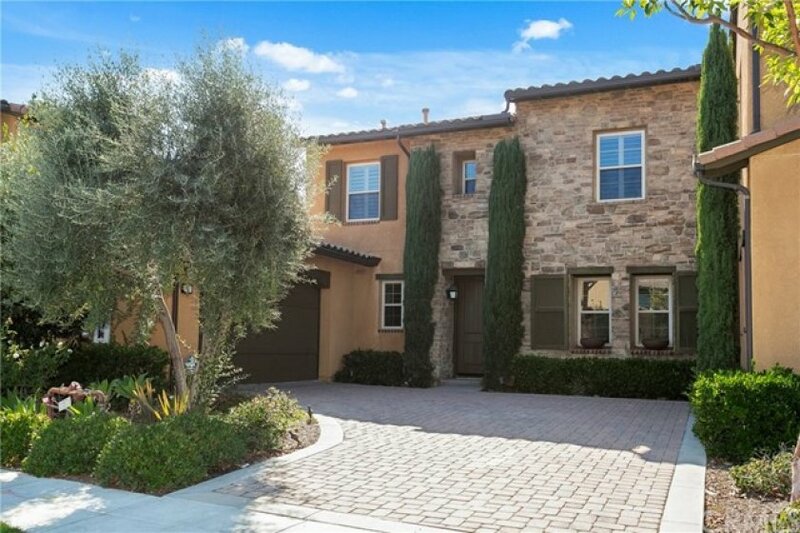 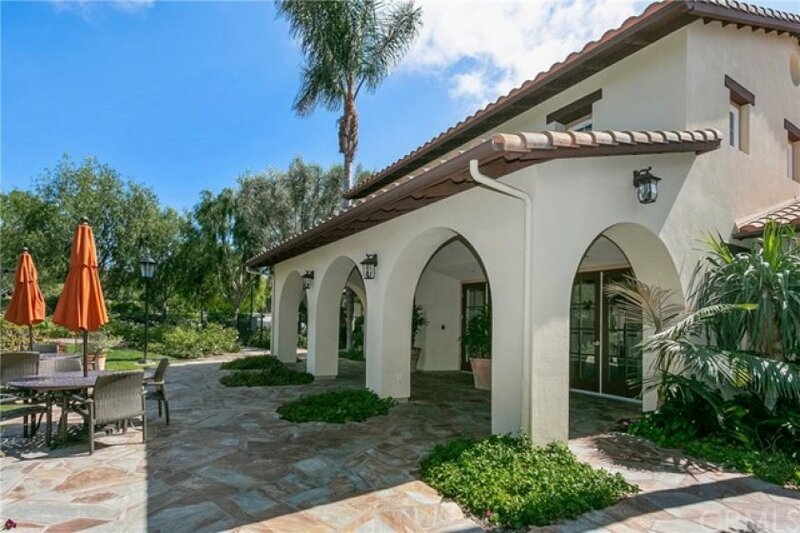 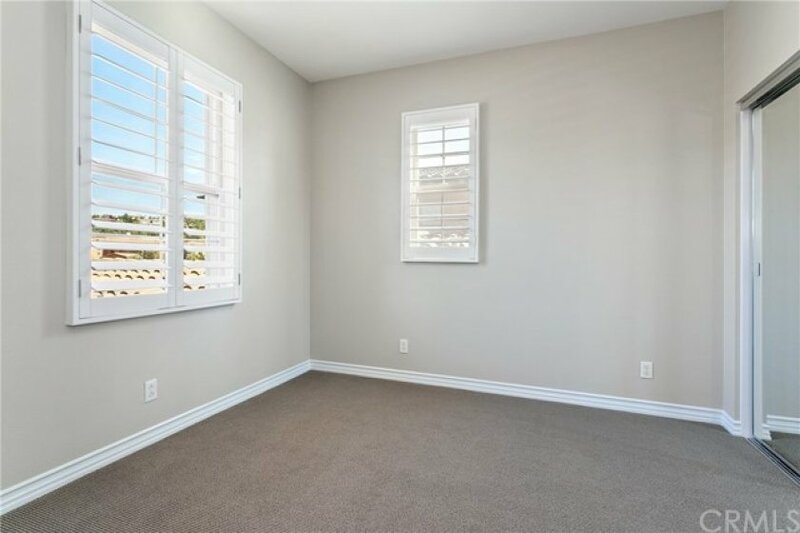 Three sets of French doors will lead you to the covered logia and backyard where you can experience true CA outdoor living and enjoy the beautiful hillsides of Ladera Ranch. 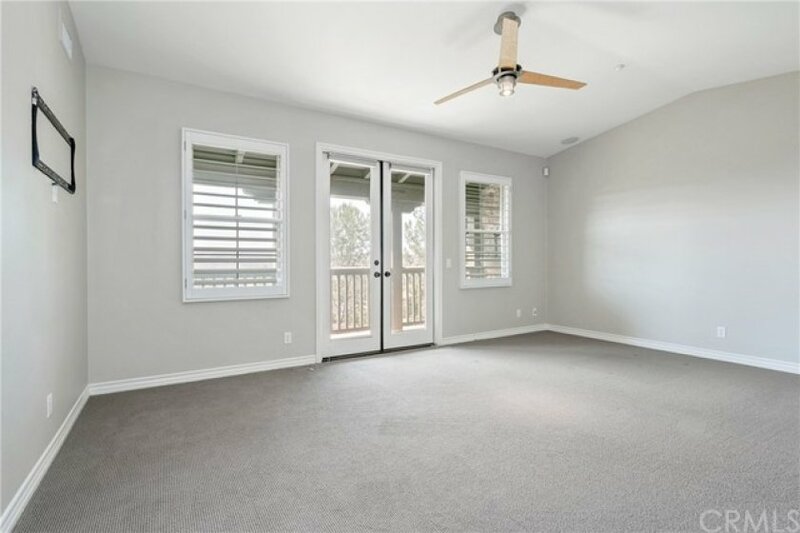 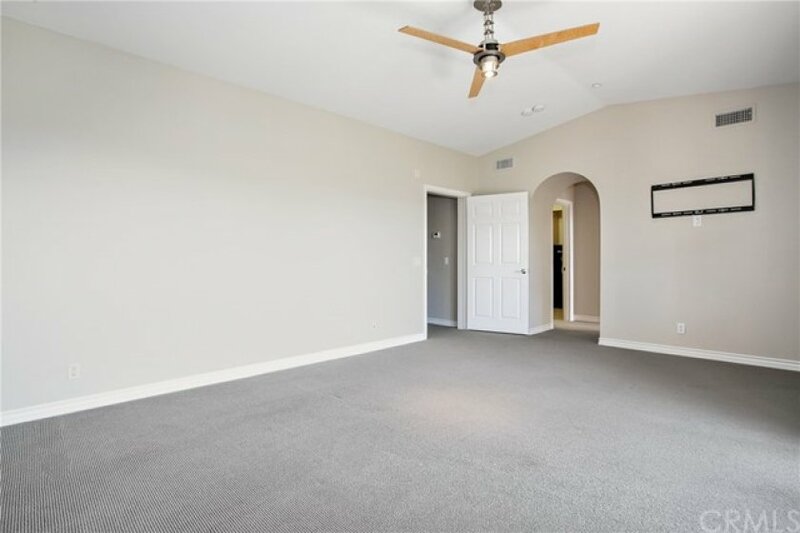 Upstairs find two beds and bath along with the Master Suite with cathedral ceilings and a relaxing veranda. 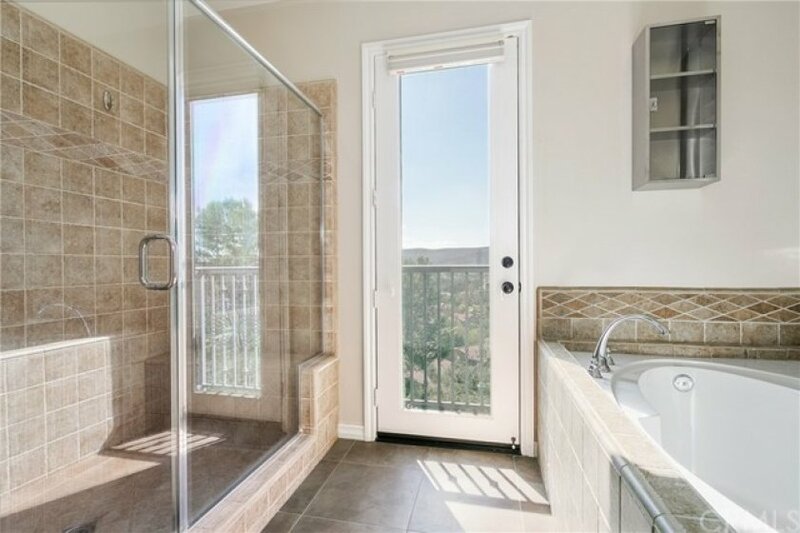 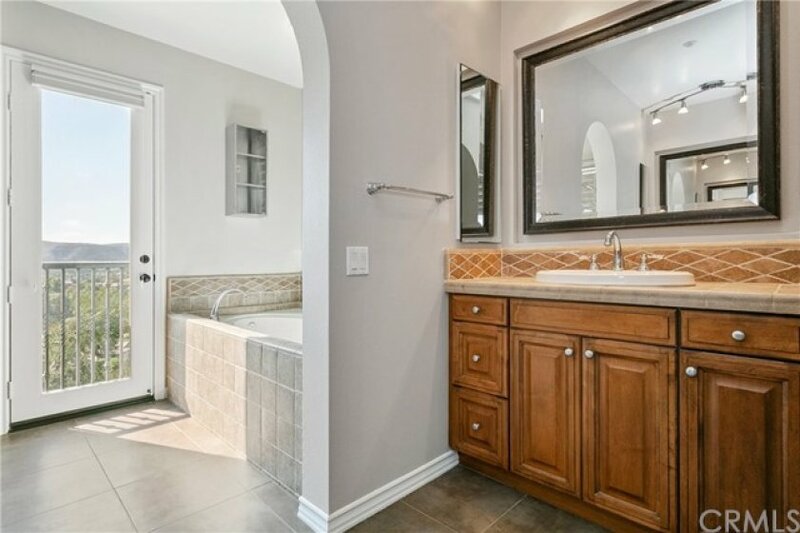 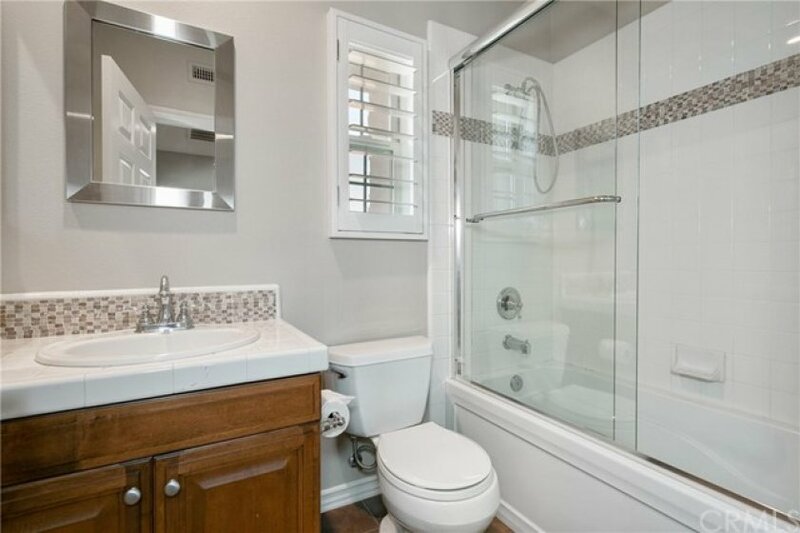 The spa-like master bath includes a walk-in shower, two vanities and large soaking tub. 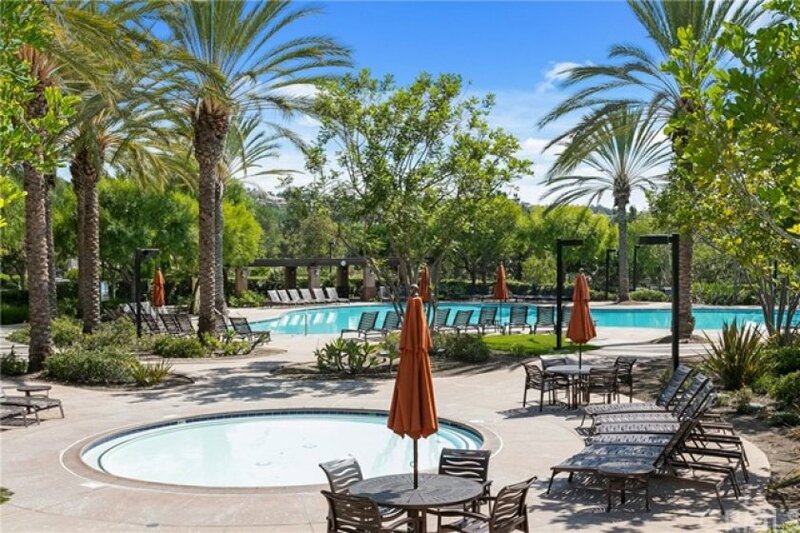 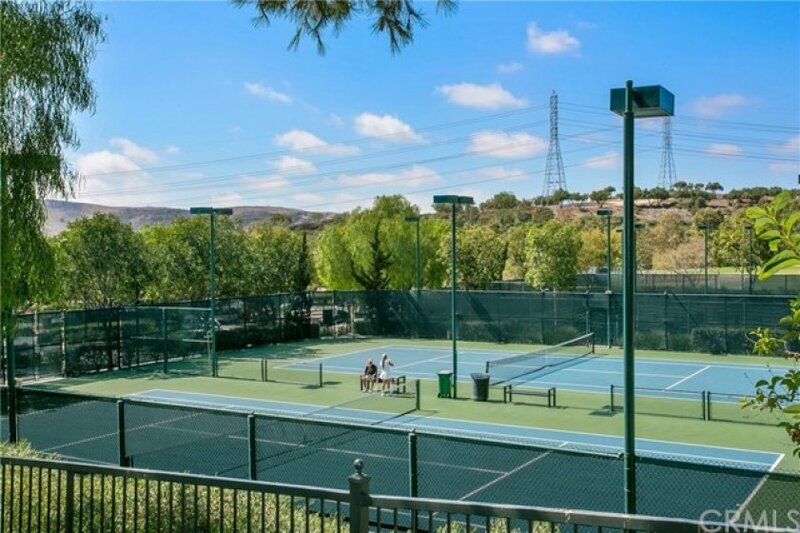 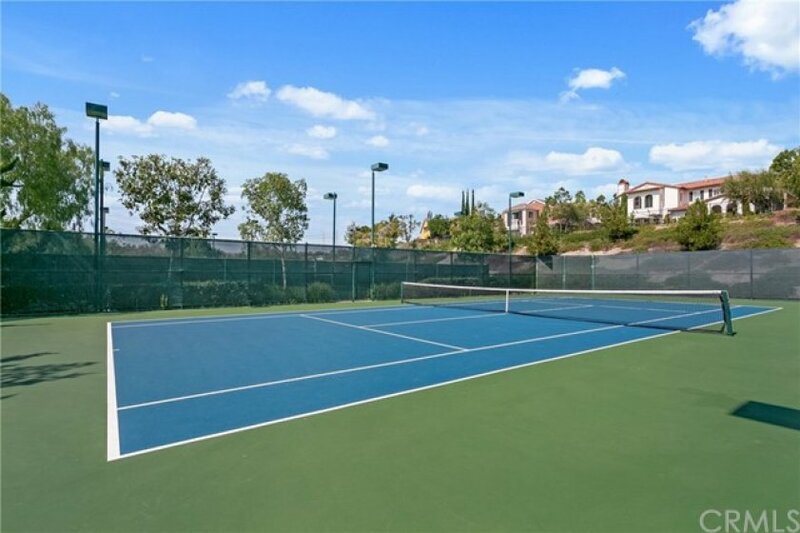 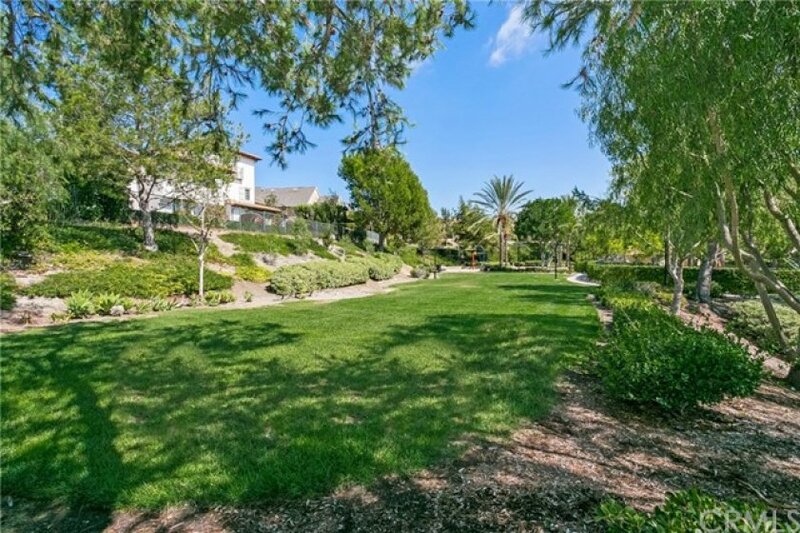 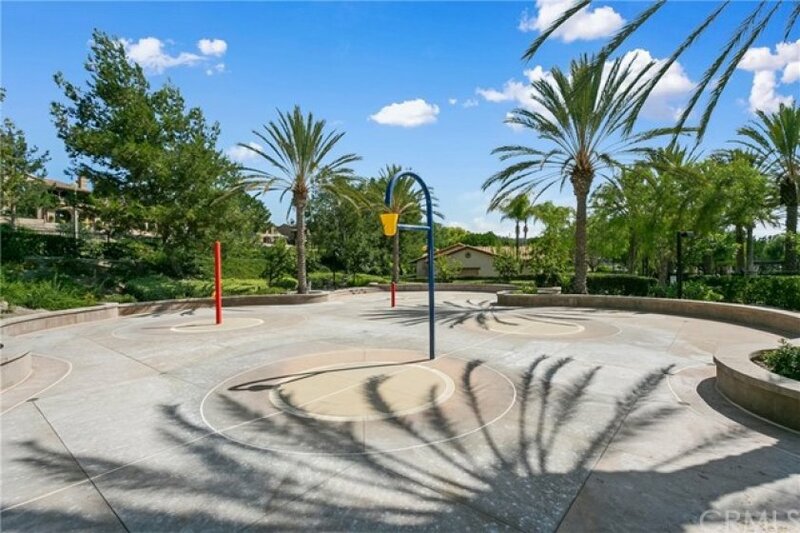 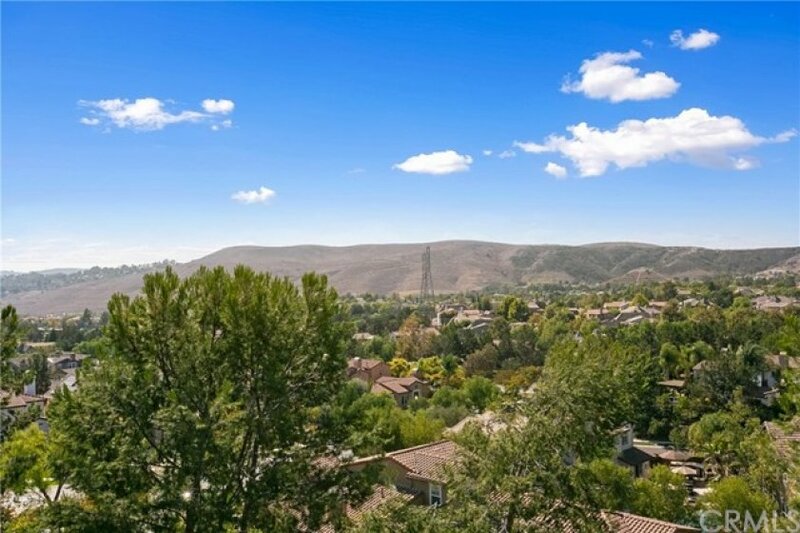 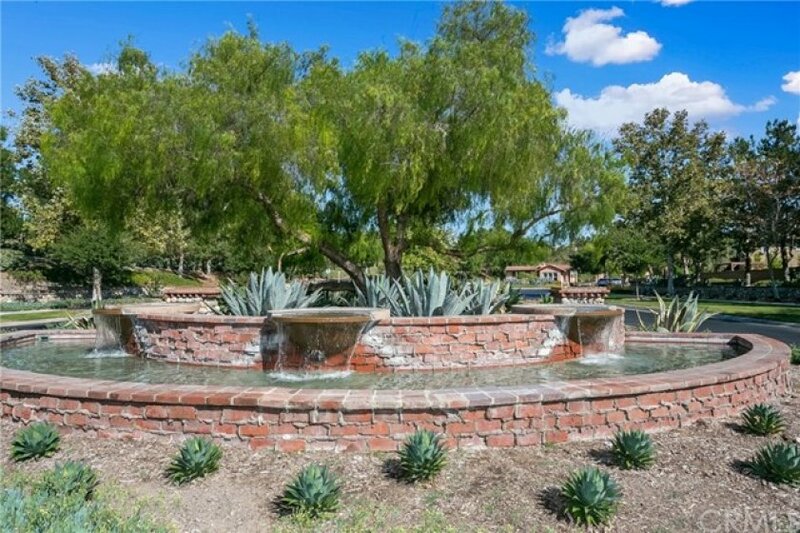 Ladera residents enjoy amenities including miles of trails, 14 pools, 4 clubhouses, the famous water park, 20 community parks, Dog Park & Skate Park. 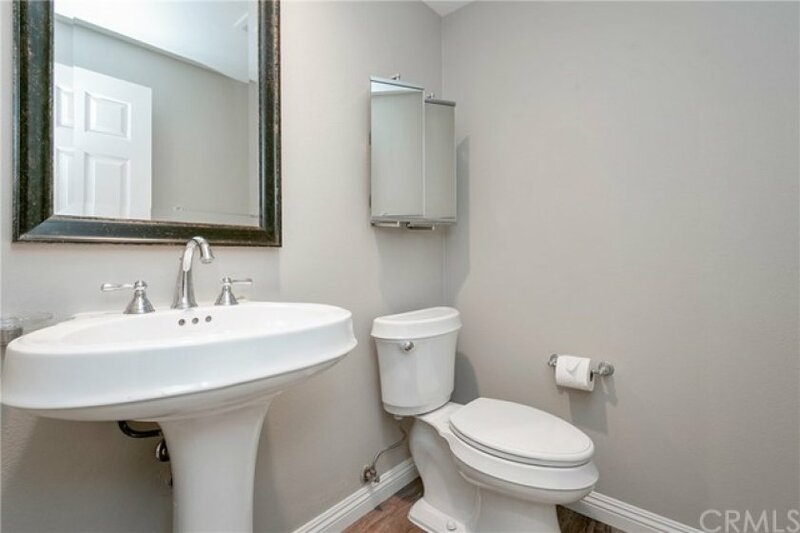 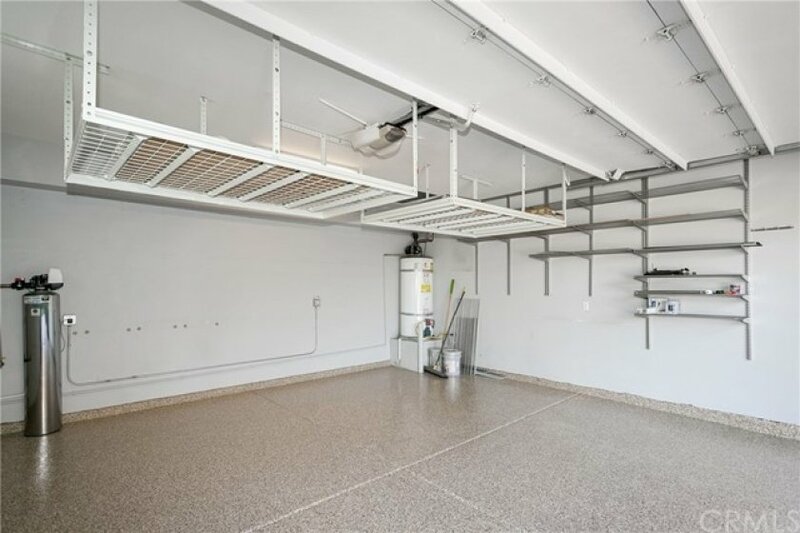 Listing provided courtesy of Max Black at Redfin.